Promoting self-love is an important part of therapy, but sometimes can be a challenge for clients. It is a lesson that is dynamic, and should be treated as such. For a client to learn to love himself or herself, he or she must also learn how to love and appreciate those around him or her. It is an especially important lesson to learn at a young age. 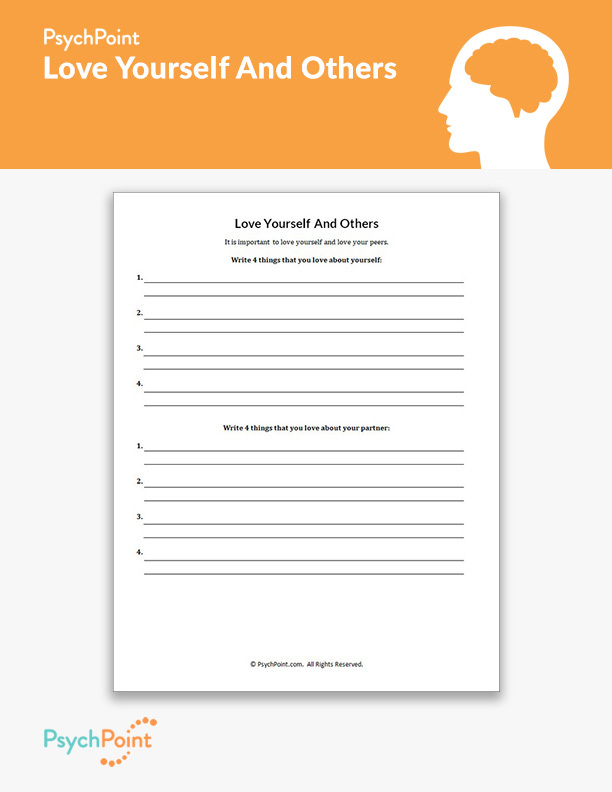 This is the Love Yourself and Others worksheet. 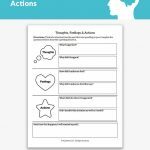 This worksheet provides a simple task intended to teach children about self-love and respect. It also teaches children how to love and express gratitude toward others. 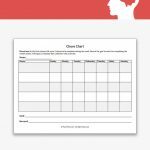 This worksheet is a great group exercise to use with kids who have behavioral issues. 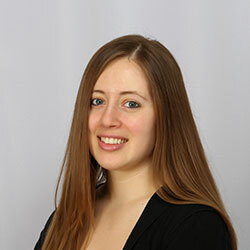 It is also beneficial for children with a history of trauma, abuse and neglect. It is a partner exercise that helps with team building and developing tolerance of others. 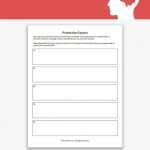 This is an exercise that is great for groups of children up to 12 years old. It does require the children to be matched up to partners. Pair up the group members with someone who they do not normally speak with or get along with. Explain to the children that they are practicing this exercise to learn how to love yourself and others. 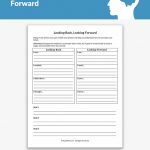 Instruct the group members to write four things they love about themselves and four things they love, admire or appreciate about their partners. After the children have completed the task, have each group member share what they wrote with the rest of the group.